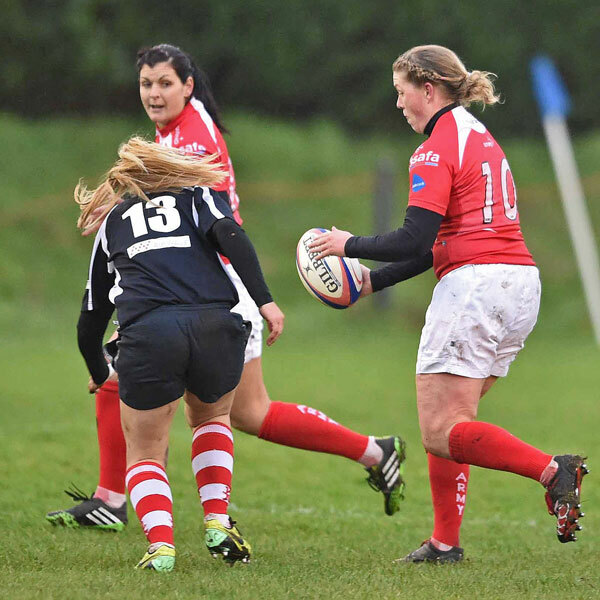 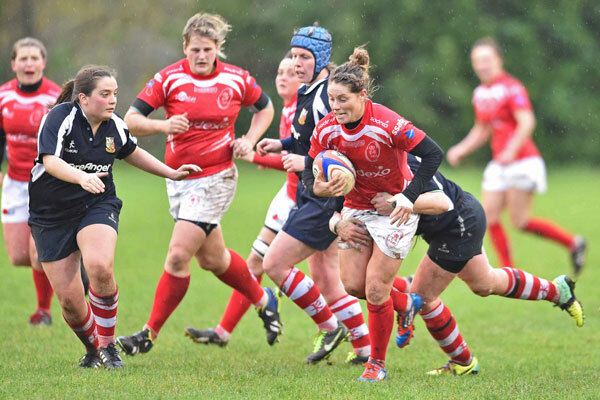 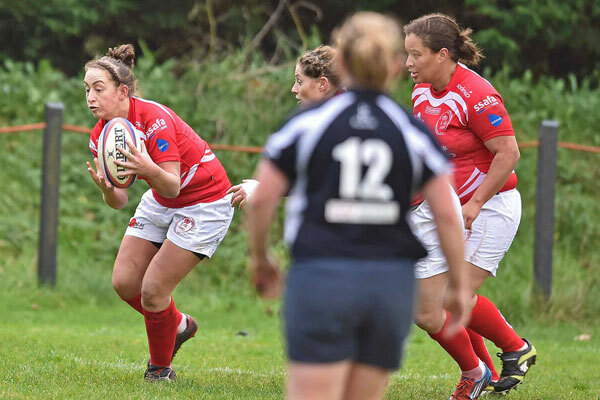 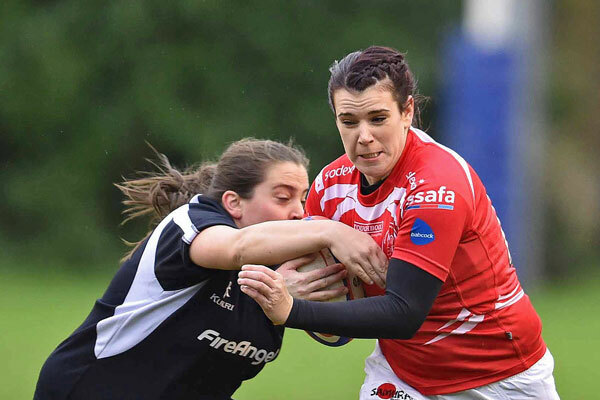 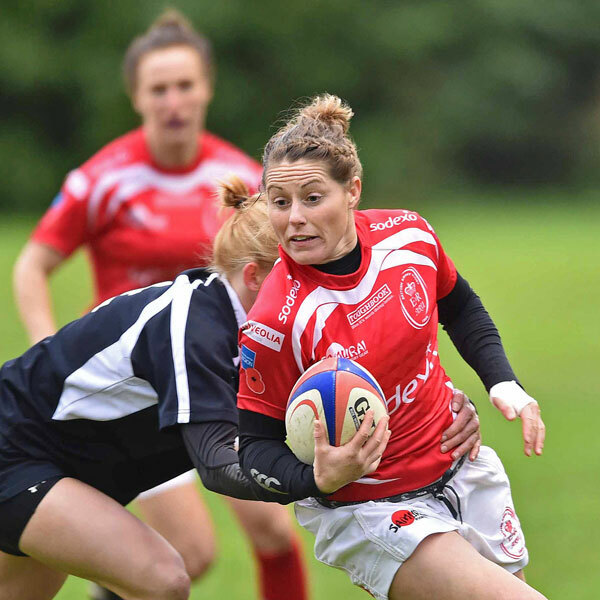 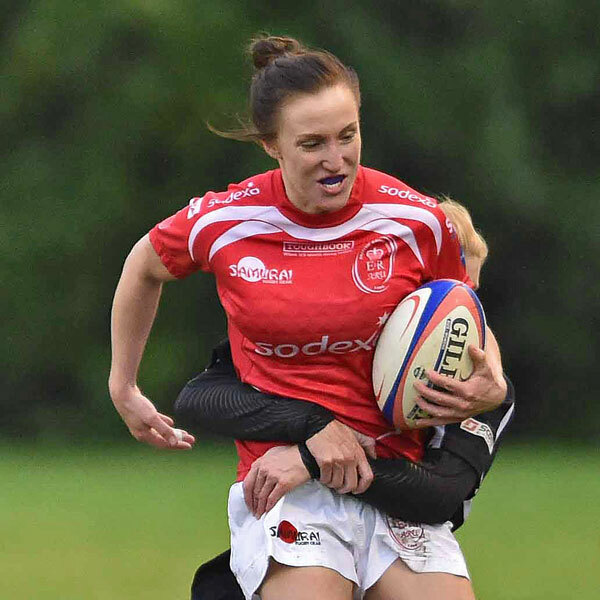 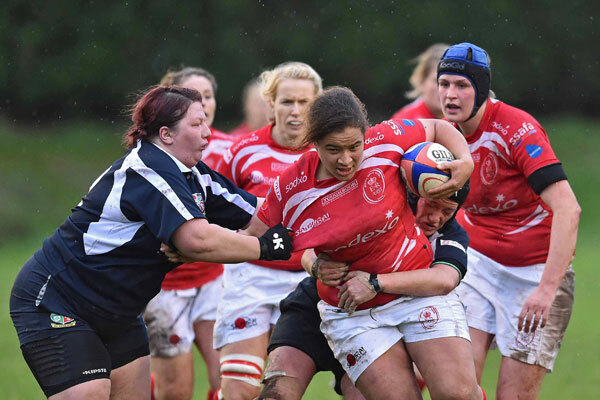 On a cold afternoon at the home of British Police Sport; Imber Court, The Army Women featuring seven new caps took on a strong Combined Emergency Services team in a capped fixture. 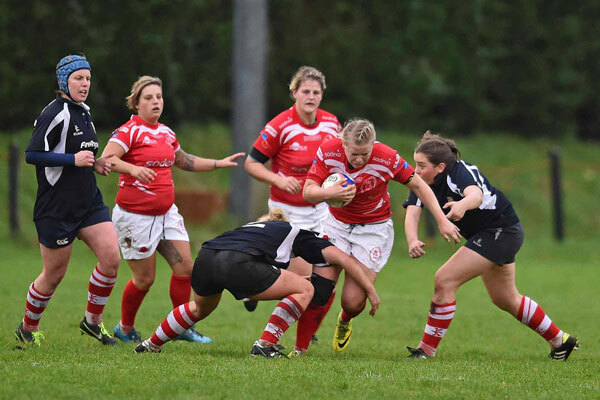 Captained by England International Jane Leonard, the Army quickly displayed the intent they wished to play, fast recycled ball from the forwards and slick hand from the backs soon had the Army team 7 – 0 up. 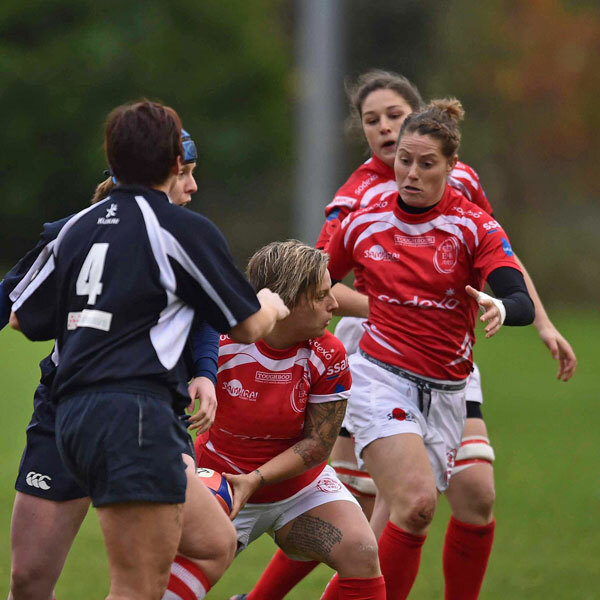 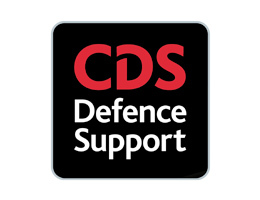 The Combined Emergency Services however came back into the match as the first half progressed and had sustained pressure pressing and testing the Army defence, however it held firm and good chock tackles with several turnovers saw the REDs finish after 40 minutes 12 – 0 up. 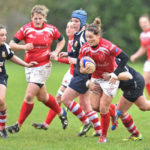 The cold got colder, the rain came down but the play got better, Army Sportswoman of the year nomination Captain Chantelle Miller started to carve it up in to the Emergency Services defence and penetrating runs allowed the Army to score an additional four unanswered trys to push the scoreboard to 36 – 0 at the final whistle. 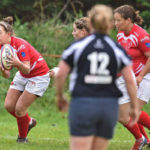 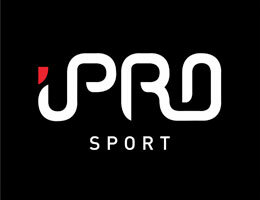 Head Coach Glyn Barraclough was pleased with the teams performance, to put seven new caps in against such a strong opposition was indeed a gamble, but one that paid off.